Are you looking for the best in Montana Fly Fishing? Well, you’ve come to the right spot. 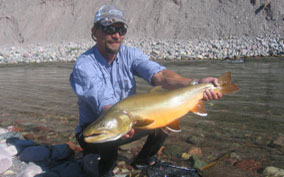 Check out the world-class Montana trout streams we fish on below. 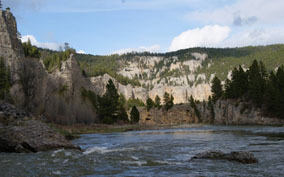 Whether you are looking for some of the best dry fly fishing around on the Missouri River, one of the most breathtaking floats in the country on the Blackfoot, a single day or multi-day trip on our ‘home’ river in our backyard on the Dearborn, or lastly, a ‘bucket-list’ trip on the Smith River, we have a trip that will guarantee to cater to all your Montana fly fishing needs! The ‘Mighty Missouri’ is a MUST fish Montana river, hands down. Yup, ‘A River Runs Through It’, and so can you! In our ‘backyard’, the Dearborn is truly a Montana ‘gem’. If you have not floated the Smith, 2016 is your year! Absolute bucket-list trip! Gin-clear river flowing through the heart of the Bob Marshall Wilderness and home to incredible Westslope Cutthroat and Bull Trout.